What is a Dads Group? The Fathering Project is here to help you put Fathering first. We’re here to help our kids’ futures by inspiring and equipping Fathers and Father figures to be the best they can be. To find and join a community of Dads in your local area, use the search tools below. Please type in your child's school or organisation. 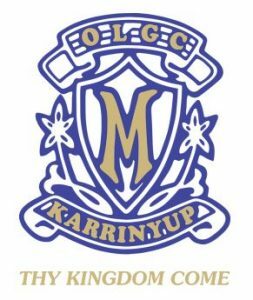 The OLGC Karrinyup Champion Dads' Group commenced in October 2016. A committee was formed by a group of enthusiastic dads and a range of activities is planned. Our Lady of Grace Dads Group is welcoming new members. The Our Lady's Assumption School Fathering Project Dads’ Group commenced in August 2014. The Oxley Vale Public School Dads Group official launch is scheduled for March 29, 2019. 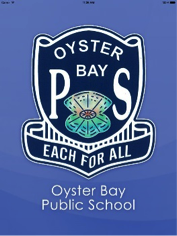 Oyster Bay Primary School Dads Group is welcoming new members. P&N Bank are valued supporters of The Fathering Project and have had their own Dads Group running in WA since 2016. The Parkfield Primary School Dads Group will be launched in March 2019. 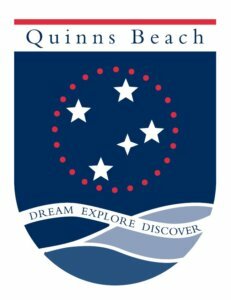 The Penrhos College Fathering Project Dads’ Group commenced in April 2016. The Piara Waters Primary Fathering Project Dads Group is welcoming new members. 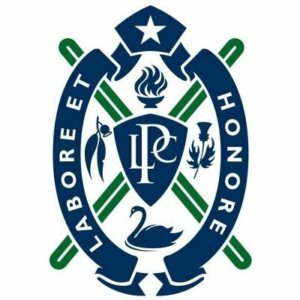 The Presbyterian Ladies' College Fathering Project Dads’ Group, Dads@PLC, commenced in April 2016. 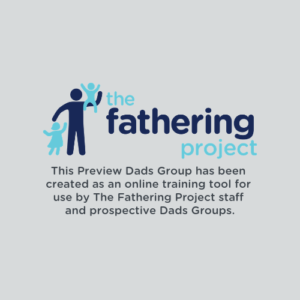 This Preview Dads Group has been created as an online training tool for use by The Fathering Project staff and prospective Dads Groups. The Regent College Fathering Project Schools' Group commenced in November 2015. 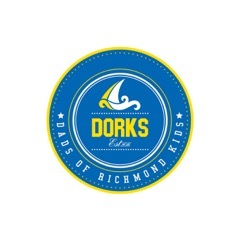 The Richmond Primary School Fathering Dads' Group (the DORKS - Dads of Richmond Kids) commenced in 2011. The Rocky Beach Dads are welcoming new members. The Rosalie Primary School Fathering Project Dads’ Group commenced in April 2014. The Rostrata Primary School Champion Dads' Group (Rostrata Dads) was formed in August 2016. Samdads was formed in March 2019 and is welcoming new members. The Santa Maria College Fathering Project's School Group, The Mozzies, commenced in 2014. If you can't find an existing Dads Group in your local area, follow the prompts to suggest a Dads Group at your child's school, local community group or your workplace. Membership means you’ll receive our weekly email tips, and have access to our Members Access Area – where you can find even more fathering resources and engage with a Dads Group online.